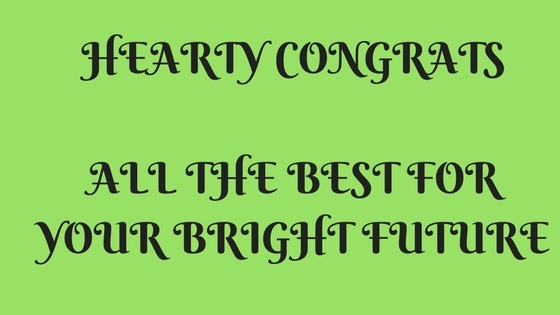 RBI (Reserve Bank of India) which has conducted the Phase I Exam of RBI Grade B on 16th August , 2018 has now announced the results for the exam. Due to the heavy floods in kerala, the RBI Grade B Phase I Online Exam was rescheduled for the aspirants who haven’t written the tests. So atlast the results of the RBI Grade B Online Exam results have been released for the General (DR) , DEPR & DIS positions. Only the Roll Number of the Candidates who have cleared the RBI Grade B Online Phase I Exam 2018 have been released and the marks for the RBI Grade B Online Phase I Exam 2018 will be released soon according to the statements from the official notification of RBI. 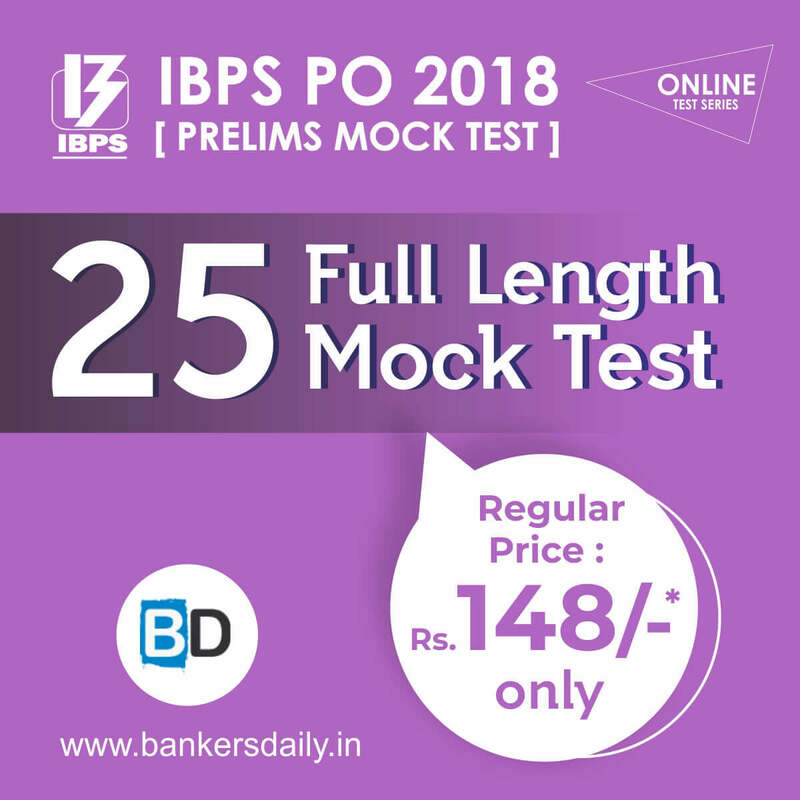 Team Bankersdaily wishes all the aspirants who have cleared the RBI Grade B Phase I Prelims Exam 2018 and will be appearing for the Phase II Exam. Individual Mark Sheet & category-wise cut off ONLY for Gr B DR (General)-2018 Phase-I examination will be displayed in interactive manner on the website within a fortnight. The Phase-II online examination for Gr B DR (General) 2018 will be conducted, only for the candidates who are shortlisted on the basis of results of Phase-I examination. This examination will be in two shifts. Candidates are required to appear in both the shifts. SEPERATE ADMISSION LETTERS SHOULD BE DOWNLOADED FOR MORNING AND AFTERNOON SHIFTS from RBI website. The time of Phase-II examination/shifts and venue of examinations will be indicated in both the Admission Letters. The link for downloading Admission letter, Information Handout for Phase-II exam & Instruction to PwBD candidates/ Joint undertaking / Declaration form, for PwBD using scribe, will shortly be made available on RBI website. Centre for phase –II exam will be the centre for Phase II examination as opted by the candidates in their online application. No request for change of center / venue will be entertained. Aspirants can download and check the RBI Grade B Phase I Online Exam from the link that is provided below or from the official website of RBI (Reserve Bank of India). 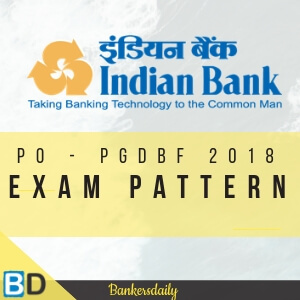 The RBI Grade “B” Officer Recruitment Preliminary Examination was held on 16th August, 2018 and we have already posted the Review & Analysis of RBI Grade “B” Officer Recruitment 2018 in our Bankersdaily. Check the Review and Analysis of RBI Grade “B” Officer Recruitment 2018 from the below given links. 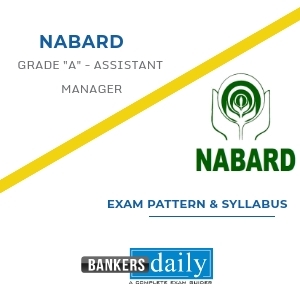 Aspirants can find the exam pattern for the RBI Grade “B” Officer Recruitment 2018 for various posts from the links provided below.